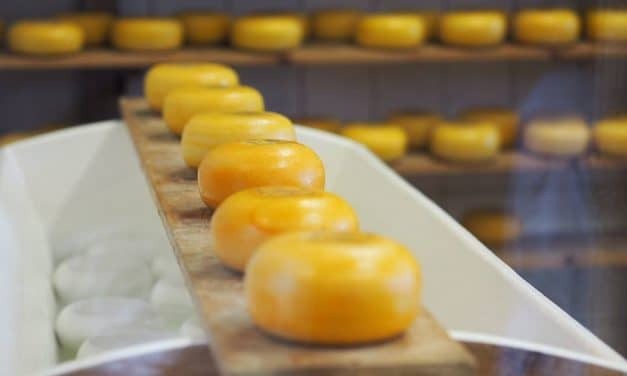 Do you wonder what’s the best cheese in the world? Its a must for all the cheese lovers to taste the different varieties and flavours of cheese. 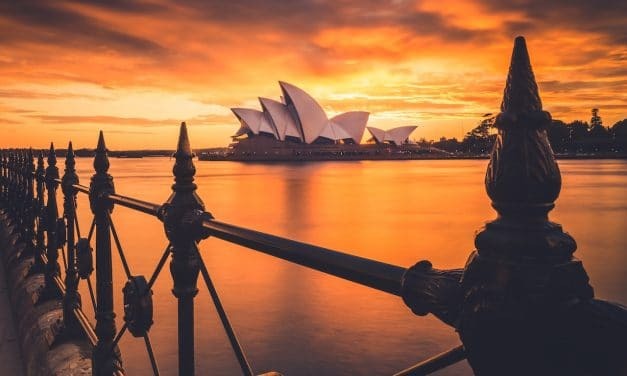 If you are planning for a holiday of a lifetime in Australia, here are some best travel tips to enjoy and save money while exploring the Land Down Under.